Say you’re planning to throw a party and want to invite your friends and family. You’ve booked a venue and want to share the location to your guests. 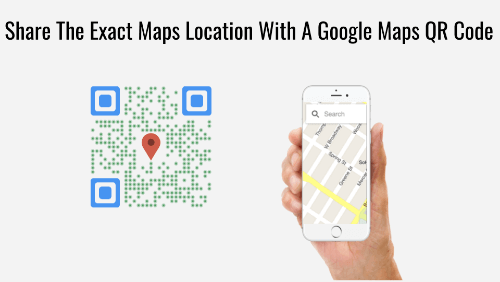 A Google Maps QR Code will help you pin-point the exact location of the venue on the maps application on your guest’s smartphone. 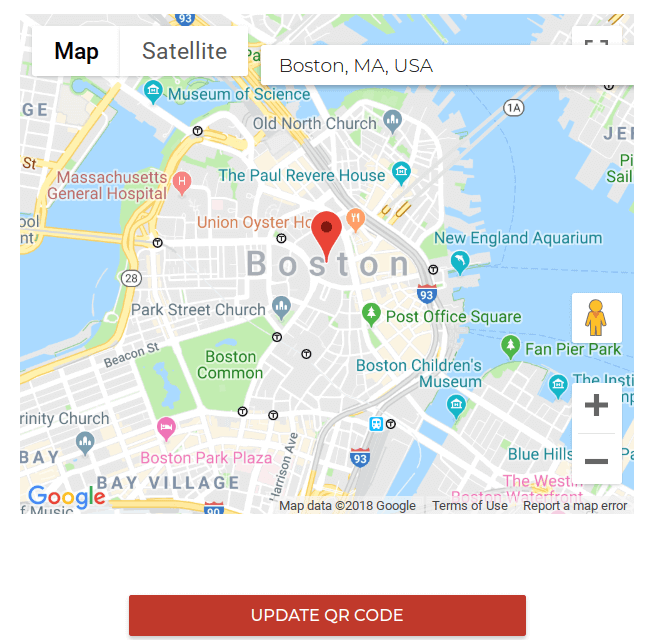 So, if you are looking to provide maps coordinates of your office or event site this code is what you need. Various types of QR Codes help you make your promotional as well as operational activities better and easier. A. 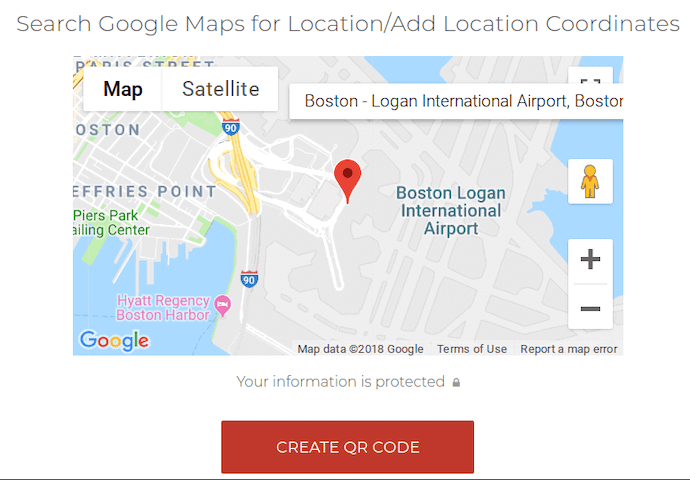 How do I create a Google Maps QR Code? 8. 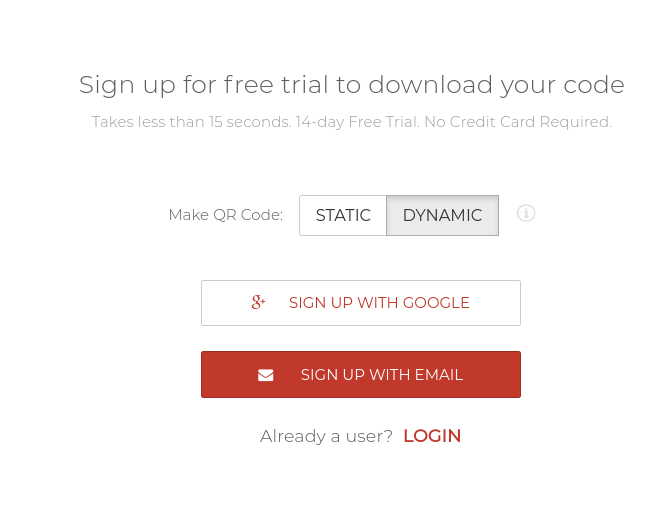 Once you sign-up, you’ll be able to download the high resolution QR Code image in various formats— PNG, JPG, SVG, etc. That’s it. 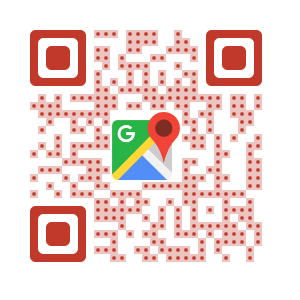 Now that you have the QR Code for location of the venue/business/tourist spot, you can print it on your business card/invitation card/travel brochure. 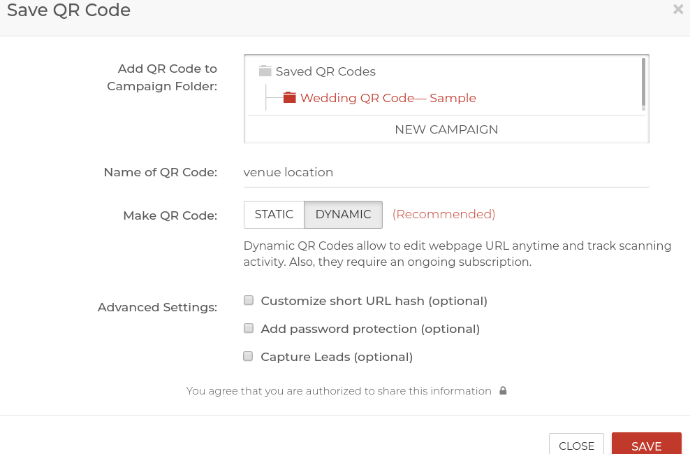 Once you update the QR Code, the location will be updated while QR Code will remain the same. 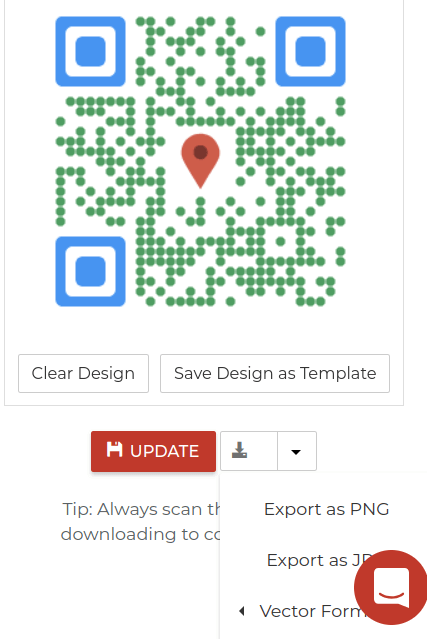 That’s all you need to know about a Google Maps QR Code generator. If you still have questions, feel free to ask in the comments section below. Pingback: Meningkatkan Efektifitas Pengiriman Barang/Paket dengan Posisi Koordinat | Spasialkan! How can this be used for a Food Truck? I want to put the QR code on my business card, so customers can scan the code and find where my food truck is located daily. Hi, if the QR code is generated within trial days, the QR codes which were generated gets disabled post trial? How do I create a QR Code for say a journal that is being passed to different people. When the QR Code is scanned, it puts a pin on a map of where this journal is/has been? Even better, would there be a way to assign a different colored pin for each unique QR Code (so say I had a red journal floating around, and maybe a yellow journal floating around). It would be neat to see where each journal has traveled. 2. When this QR Code is scanned (and the URL accessed), the landing page should first request permission to access GPS co-ordinates. Note this information is not directly available and user needs to give permission. Please note that as this is a custom requirement, you will need to build this map on your own. If you use Scanova, we will provide you with analytics on how many scans your QR Code got by country and city.